Greek ফ্যানপপ Girls(20 May). . Wallpaper and background images in the Greek girls club tagged: greek fanpop girls 20 may greece. 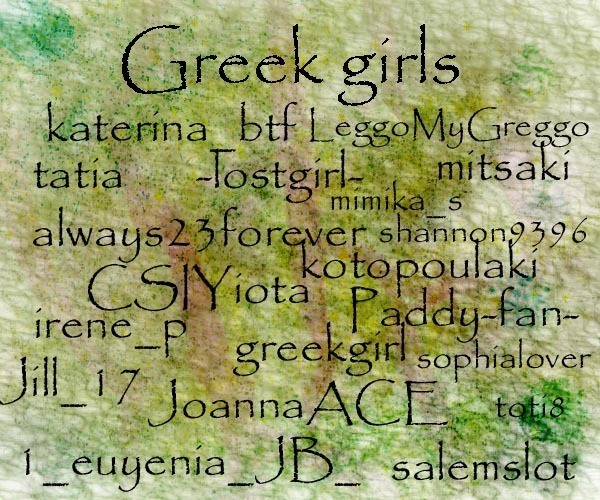 This Greek girls fan art might contain সাইন, পোস্টার, টেক্সট, and চকবোর্ড.